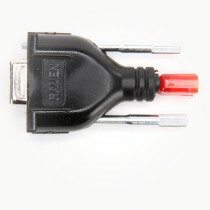 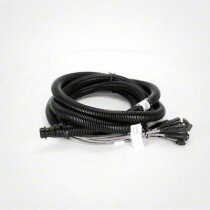 These Cables & Mounts are designed specifically to be compatible with Raven precision equipment. 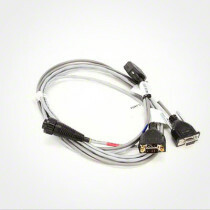 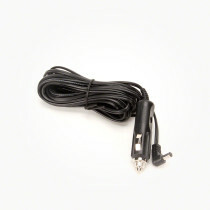 The cables available include adapter cables, interface cables, and power cables. 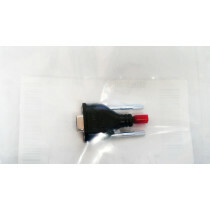 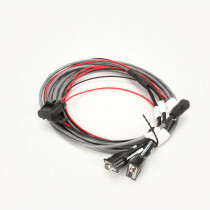 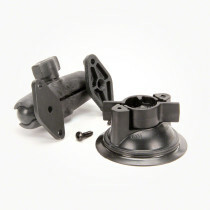 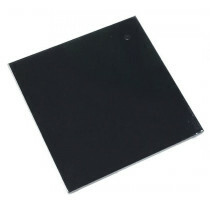 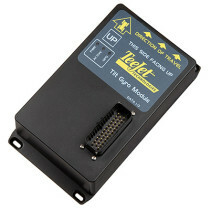 Additionally available are RAM mounting units as well as Raven antenna assemblies. 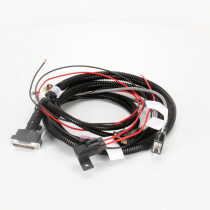 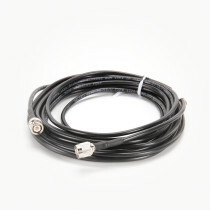 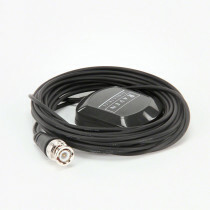 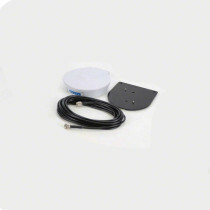 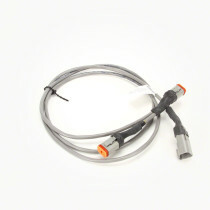 These cables and mounts provide system connections and the ability to easily mount components that help precision systems perform with ease.